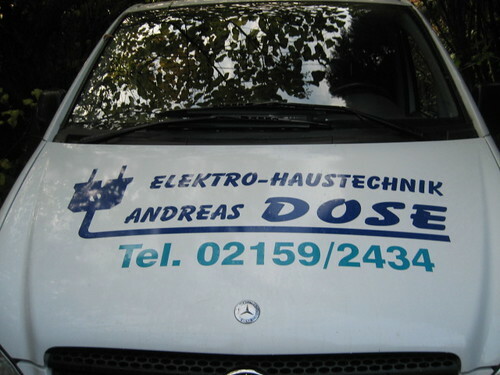 What do you call a German electrician? 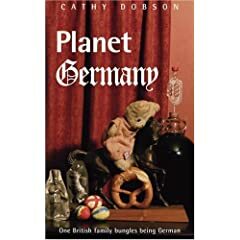 I was taken aback the other day when a critic reckoned I’d used “silly pseudonymic names” for some of the characters in Planet Germany. The thing is… all of the names in the book were given for a very specific reason. So our local beer-delivery man, known as Dr. Bier in the book, I can actually reveal as really being called Mr. Beier. In fact he’s one of two Mr. Beiers… because he runs the business with his brother. Appropriately their van sports the slogan Keine Feier ohne Beier (no party without Beier) – which is absolutely correct. We wouldn’t even attempt one! Another apparently silly name was Frau Grimm the headmistress. I admit – the real lady on whom the character was based does not have that name. 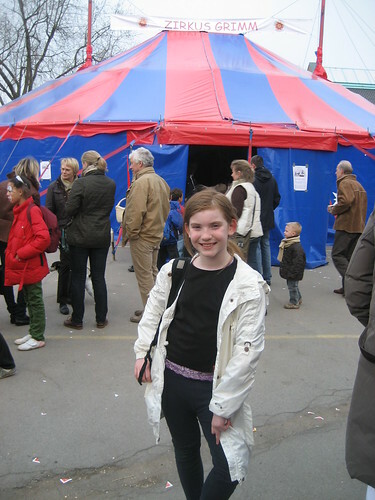 But her school does…. and pretty much everything they do is labelled as Grimm. So why ever not? Anyway… more importantly, the truth of the matter is that Germans very often have funny names. No really they do. On the main street of Meerbusch there is a provider of fine grave stones who always makes me laugh because his name is Fucken – I hope not too many of his clients are forced to complain: The Fucken inscription’s wrong on Gran’s grave. And of course, imagine my delight when the local electrician called the other day. His name is Mr. Dose – and appropriately Dose is the German word for an electric socket. Of course, I now know that in any future writing I really ought to anonymise these people by calling them Herr. Schmidt or something. But wouldn’t that make life just that little bit less weird?